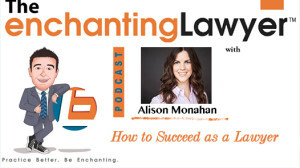 Alison Monahan is the founder of Girls Guide to Law School and co-founder of The Law School Toolbox, the Bar Exam Toolbox and the legal careers site. Her aim is to demystify law school and help those who just passed their bar in their early years of a legal career. As a graduate of Columbia Law School, Alison understands what it`s like, and set up her first project as a result of what she felt that she needed when she was at law school. In today`s show Jacob talks to Alison about what it`s like coming out of law school today, finding work and perceptions of lawyers. Coming out of law school can be a daunting prospect for anyone. Maybe you know what area you want to go into, or maybe you don`t. You might have a massive student loan debt that needs paying and are worried about finding a job quickly. Whatever your case may be, Alison Monahan can help. As founder of Girls Guide to Law School (although not just for girls) and co-founder of the Bar Exam Toolbox, the Law School Toolbox and legal careers site, Trebuchet, Alison knows her stuff about looking for work in the legal sector. Today, Alison talks to Jacob about finding work in the legal profession and gives some helpful tips to get the right job for you. 07’41” – Why go to law school? 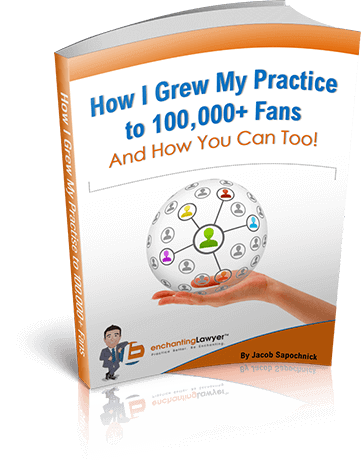 Jacob: Hello everybody, this is Jacob Sapochnick with the Enchanting Lawyer podcast, the show where we interview the most inspiring entrepreneurs, professionals, and a few attorneys about their journey and we learn from them and get inspired. Today I have a special guest because I get a lot of emails from people that are not yet attorneys, law students, people that want to go to law school from all over the world, and they ask me to cover the area of what happens before law school, what happens before we think about this profession. I know many people who listen to the show are not necessarily attorneys. They get different tips from our social media and other things. I wanted to get this today episode on the law students, people that are thinking about law school, and on the young attorneys. 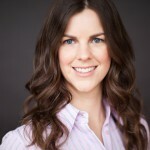 I have an exciting guest, Alison Monahan. She’s the founder of the Girl’s Guide to Law School and the co-founder of the Law School Toolbox, the Bar Exam Toolbox, legal career site Trebuchet Legal. 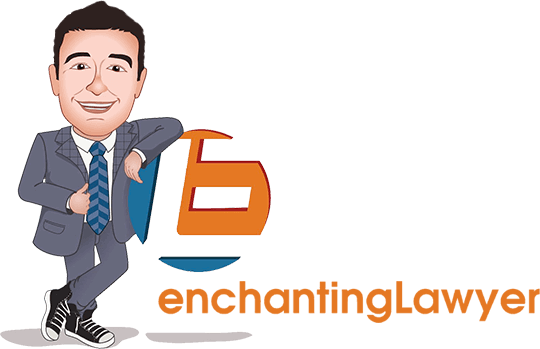 All these projects aim to demystify the law school and the early legal career experience and helps students achieve great results with minimal angst. Alison is a graduate of Columbia Law School and spends several years working as a big law patent litigator. She also clerk for federal district court judge in Boston. Alison, welcome to the show. I’m very, very excited to have you here. Alison: Thank you. I am delighted to be here. Jacob: Alison, you are in San Francisco right now, right? Jacob: Excellent. So, I gave a little intro about you. Why don’t you tell our listeners just a little bit more about you, your blog, and the other things that you do? Alison: Sure. Well, I have a slightly unusual background for an attorney in that before I went to law school I had several other kind of career starts. My undergraduate work was in Sociology, I was also supposed to go to med school that didn’t happen. I ended up going and get masters in Architecture and also working as a web developer, programmer for a couple of years before law school. So, I can’t really claim that I had the best thought out plan in the world for what I was going to do but six months later there I was. I was at Columbia. I did very well but I found it very stressful. I think I kind of lost my path a little bit along the way. I got kind of sucked in to the world of big law which might not have been exactly what I should have been doing, might not have been the best fit. 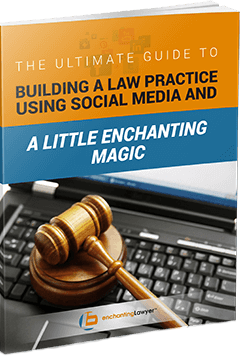 And at some point, when I was in law school actually, my third year of law school, I had the idea for what became the Girl’s Guide to Law School. It was really an attempt to sort of — I was frankly surprised by how gender the legal profession was.